It seems that Philadelphia and Pittsburgh have been sent letters by the U.S. Olympic Committee to gauge interest in hosting the 2024 Summer Olympics. 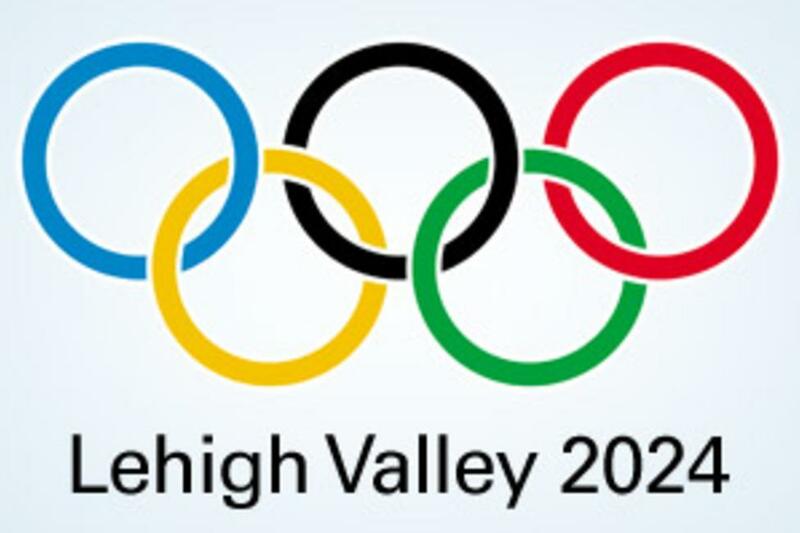 Aside from any boost Lehigh Valley may get in overflow from a Philadelphia games, what if Lehigh Valley pulled the upset and won the bid for the games outright? Freddy Adu taking a corner kick for Team USA on the Lehigh County Sports Fields with roller coasters from Dorney Park in the background. What a picture! Beach Volleyball on Sand Island with the possibility of seeing the Blast Furnaces coming out of a commercial break. Handball on the Center Square in Easton. How could that be anything less than awesome? Road cycling course taking a tour throughout all three major cities and every borough within Lehigh Valley. Bring basketball back to its roots with an outdoor venue at Cedar Beach Park. Let&apos;s call it Old School!